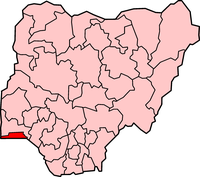 Lagos State is known mostly for hosting one of the most popular cities in Nigeria, Lagos City. But that’s not all about Lagos state. There is so much that you probably don’t know about Lagos State. Here below is a list of 10 facts that you should know about Lagos State. Of all the 36 Nigerian states, Lagos state is the smallest. It looks absurd but it’s actually true that this is the smallest Nigerian State. 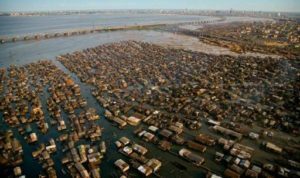 This is despite the fact that it hosts one of the most popular cities in Nigeria- Lagos City. Though it is the smallest state in the country, Lagos remains to be the most populous state in the West African country. The country accommodates 1200 new people daily. Lagos state plays host to the tallest building in West Africa. NECOM house towers is the tallest building in the West African region. This building that is located in Lagos is 160m above the city. Africa’s most popular film industry, Nollywood is centered in Lagos. Nearly all the acting scenes in Nigerian movies are in Lagos. It can only be compared to California in the United States. Lagos has many millionaires than any other state in Nigeria. The state only plays third to Johannesburg and Cairo to the number of millionaires in it. Though there are many millionaires, Lagos also has poor residents in it, though it does not lead in poverty levels. Lagos is the Nigerian state that handles majority of the country’s imports. Located in the Southwest beach line of Nigeria, Lagos port is responsible for processing 80% imports in Nigeria. This port of Lagos is also in the list of top 10 in Africa. Makoko is in the State of Lagos and has been built over the water. People use waterways to travel through the city. This is a unique city in Nigeria. Playing host to the city of Lagos, the state of Lagos is considered to be among the fastest growing states in the world. The city of Lagos is responsible for propelling Lagos state to an economic hub. The state of Lagos is majorly dependent on Lagos city for economic recognition. The city of Lagos is the center of all business activities in the state. 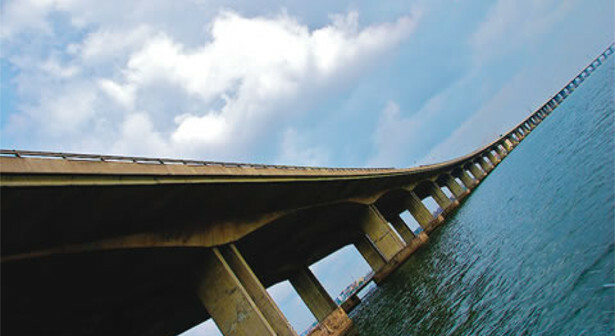 The third mainland bridge is the longest bridge that connects Lagos Island to the mainland. There are a total of three bridges serving the same purpose and the names of the other two are Eko and Carter. This bridge is the longest one in Africa. It was built by Julius Berger Nigeria PLC and opened by President Ibrahim Babangida in the year 1990. It is around 11.8 kilometers in length.